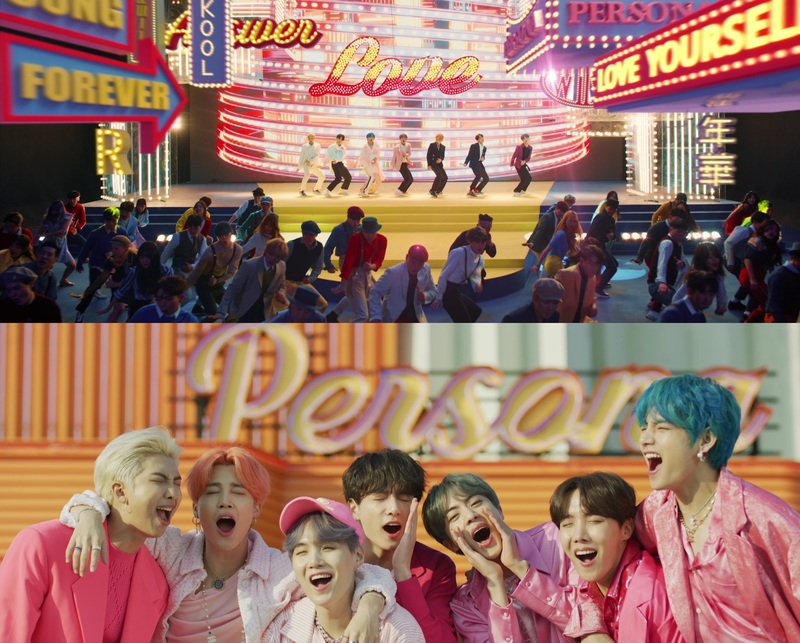 As if we couldn’t love the world’s biggest boyband any more, BTS has stolen our hearts again with their recent collaboration with indie-pop star Halsey on their newest single, “Boy With Luv.” These two musical powerhouses joined forces to create yet another record-smashing hit, with the music video garnering the most views in 24 hours for any debut in YouTube history. This is yet another milestone in BTS’s already prolific, successful career and further establishes their artistry to Western audiences. The video itself boasts joyfully brights aesthetics accompanied by smooth, perfectly synchronized choreography. 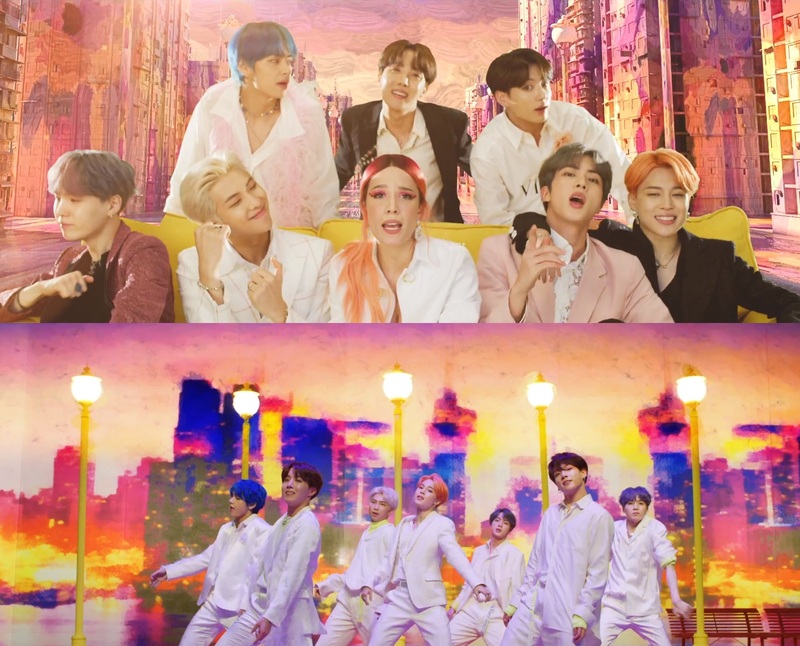 Throughout the video, BTS and Halsey also sport different fashion-forward looks that match the music’s breezy fee while simultaneously staking their claim in the fashion world. Halsey’s infamously unique vocals blend beautifully with the angelic renderings of Jungkook, Jimin, V, Rap Monster, Suga, Jin, and J-Hope. Combined, the final product is a fantastically fun work of art, perfect for anyone who is ready to let out their inner fangirl–just try not to squeal too loudly.